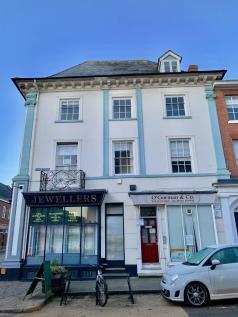 Ref: 8206 LEASEHOLD Prominently positioned well-presented Inn situated in the sought after town of Warwick. Lounge Bar (circa 40) with beams, Public Bar (circa 30) with pool table. Pleasant Patio & lawned Beer Garden for 50. 4 bed Living Accom.Commercial Catering Kitchen. Large Car Park. 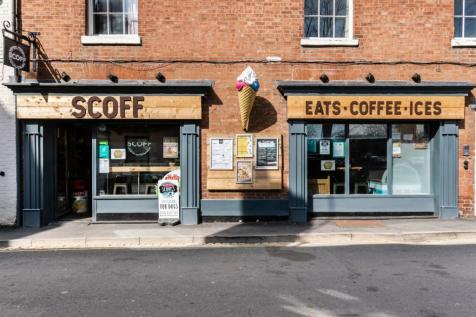 Leasehold Sandwich Bar/Coffee Shop & Ice Cream Parlour located in Warwick town centre. Established business and easy to operate. Currently operated by staff and comes with further potential. Ideal starter business.